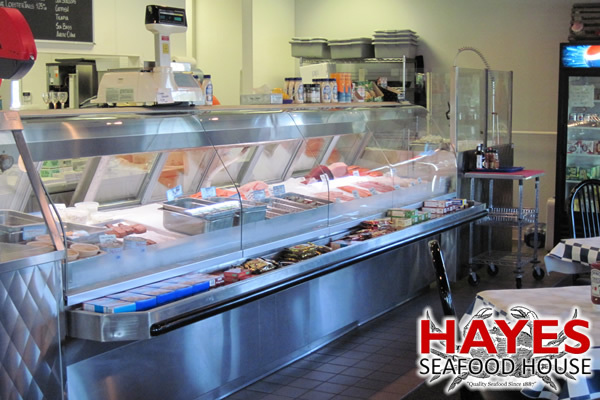 Hayes Fish has been serving quality seafood products to theWestern New York region since 1877. 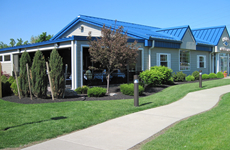 ABOUT HAYES FISH CO, INC.
Hayes Seafood House offers a wide variety of Fresh Seafood products and entrees for the Western New York region. 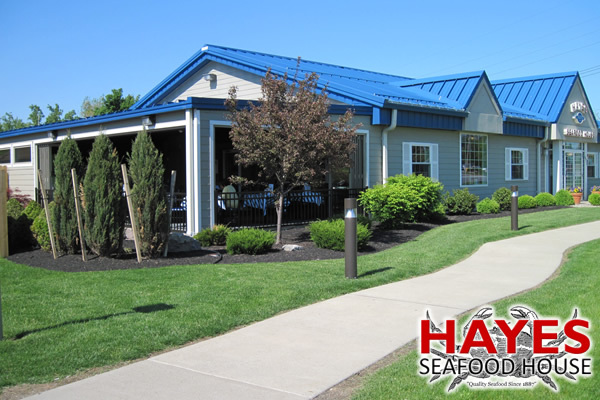 Located at 8900 Main Street in Clarence, NY, Hayes Fish has been serving quality seafood products since 1877. 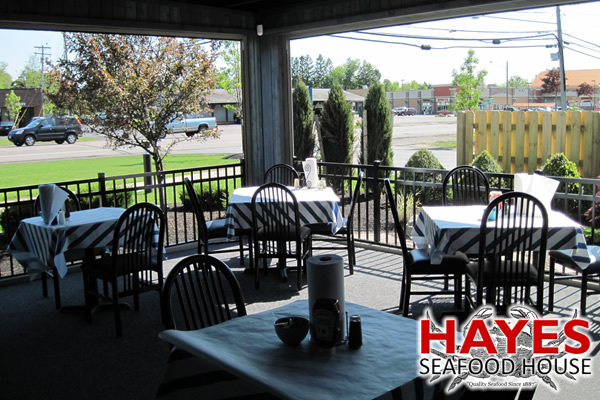 Whether you want to place an order for take out or eat in our newly re-modeled patio area, Hayes Seafood House is here for your convenience. Some of our Seafood menu items include; Haddock, Scallops, Shrimp, Clams, Tilapia, Salmon, Catfish, Calamari and Oysters, all cooked to order. 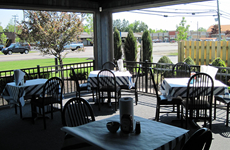 We also offer Chicken Fingers, Onion Rings, Grilled Steak, and Burgers for non-seafood eaters. 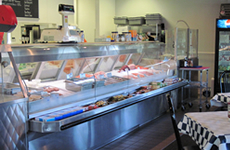 We also offer daily specials and new items added to the menu seasonly.